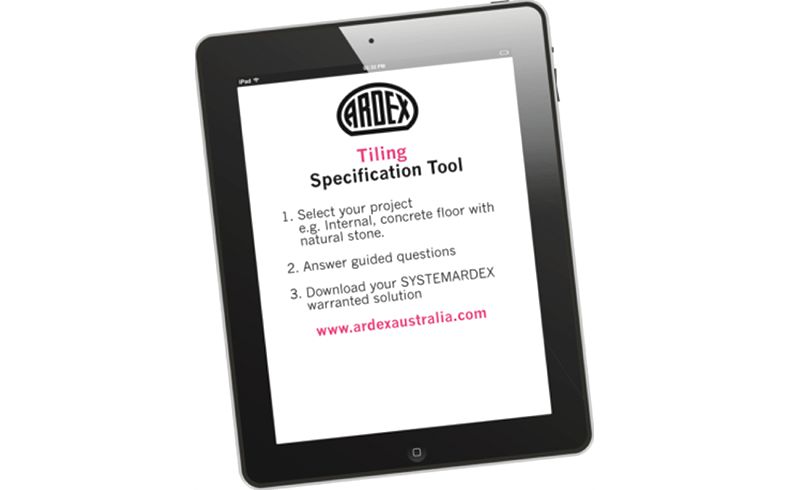 Ardex Australia has included a comprehensive specification-tool on its website providing complete recommendations for a range of projects. The tool covers three main categories: waterproofing; tiling; and flooring. 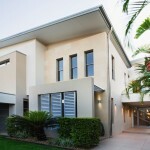 The specification tool is like an advanced manual for Tradies that takes you from product selection to preparation and application advice. Specifiers simply input data such as the type of application they are undertaking and the substrate they are working with; and the specification tool will then offer a list of the most suitable products; preparation required; as well as details of the application. Each Specification document can be easily downloaded, emailed or printed for use, offering a wealth of information at your fingertips. 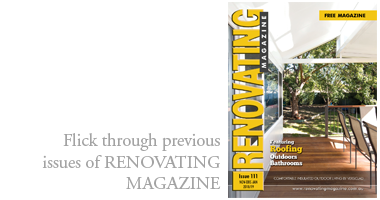 The three specification tools cover a wide range of projects from tiling a bathroom; to fitting a green roof; or installing an exposed wear surface. The Ardex Specification Tool is available by downloading the app from the App Store or Google Play.